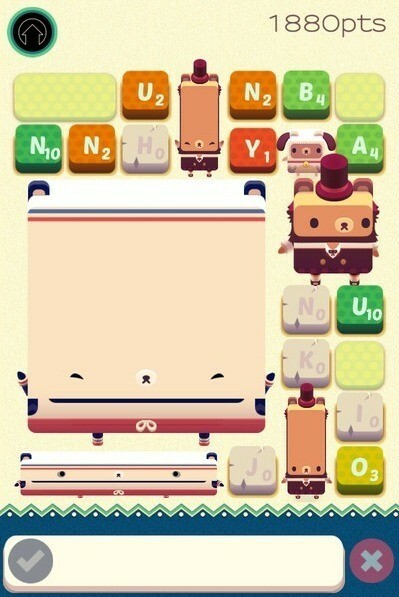 In Alphabear, you build words by tapping on letter tiles. In return, you get adorable teddies. But that’s not all. You can use those cute fluff balls to get bonus points for your word building efforts. The unique teddy-collecting aspect makes the game instantly likeable and addicting. And now its sequel is ready to tickle your funny bone with hilarious one-liners. Check out our guide to know more about Spryfox’s new word puzzle game. The bigger the bear, the more points will be added to the final score. Unused tiles on the center or top of the board will turn into rocks and can stunt your teddy’s growth. Look for red tiles in these areas and try to make words using them. These red tiles will be the first ones to turn into rocks. Concentrate on the top part and try to create words using letters on the top. If they turn into stones, then any teddy below them won’t grow big. In short, give your teddies some space to grow by building words using red tiles located in the middle or at the top of the board. Then, I went back to my game and tapped on the letter tiles to spell one of the above two words. If you have chosen teddies that give bonus points for select letters, then try to choose words from the word builder that contains those letters. If you have selected a teddy that gives extra points for 4 or 5-letter words, then select only those words from the word builder. Always select more than one score-boosting teddy before start of play. Max out bears if possible. In every game, you can choose up to 2-3 teddies. Select the ones that give a higher final score bonus than the others. Also, try choosing those that give both letter tile and final score bonus. In Big Board games, I prefer Doggy Bear that gives an extra 23 points if I use letters D, O or G in any word. He also gives an 18% score boost on the final score. 4. How to Get Legendary and Rare Bears? Beat boss events to earn a legendary or rare teddy. Use already unlocked rare + common teddies to play this event as it might be harder than other events. Finishing a boss event has its own perks. Not only does it open a new chapter, but also gives you access to new teddies. Look for “Treasure Events”. Such events have special rules and a different board layout. You will need to pay coins to play it. You can earn a legendary or a guaranteed rare teddy if you reach the target score. Want more coins to play a treasure event? Earn them by playing blitz and or basic boards. Another way to earn coins is to watch videos. Tap on the coin icon located at the top-right corner of the screen and watch a 30-second advert to earn 40 coins. You can’t use a rare teddy in every game as most of them take a nap for an hour or more. Some even take a day or two. Common ones take only a few seconds/minutes nap after use. 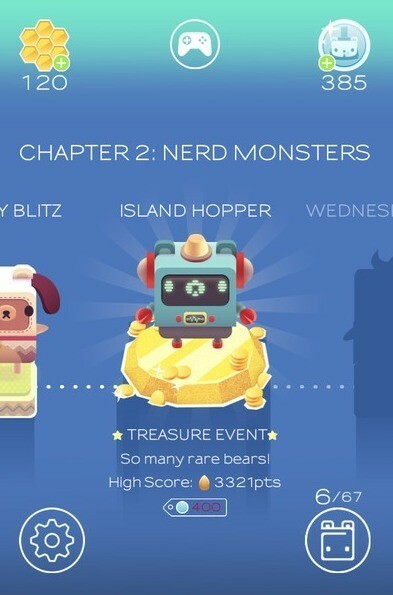 Rare bears give higher final score bonus and letter tile bonuses. Use them in Treasure and Boss events to score more points and reach the target score faster. Use Common ones in other boards as they are easily available. Stretch (Common) and Ninja (Rare) are probably the only teddies that give extra seconds in Blitz games. In such games, you will need to make words and reach the target score before the timer runs out. Stretch gives an additional 5 seconds and Ninja gives an extra 15 seconds. Use them to get bonus time. It won’t be easy for a player to create words using letters Z, X and Q on the game board. With Toddler selected, those letters will be banned from the board. Plus there’s a 130 percent boost on the final score. In most levels you will get a duplicate teddy, but don’t be disappointed. The duplicate teddy is combined with the original one to create a new leveled-up bear. An upgraded furry toy has an increased final score/letter/word boost rate. Honey is the “energy” of this game. You will need some honey to play a board. It refills after a few seconds, but if you want it immediately, just tap on the Honeycomb icon at the top-left corner of the screen and press “Watch a Video” to earn 50 honey. You may also spend 100 coins to earn 120 honey. Coins can be earned by playing Blitz and Basic games. Look for plural forms of words in a big board game. Also try to build words that end with –ed to score extra points (example – type – typed). 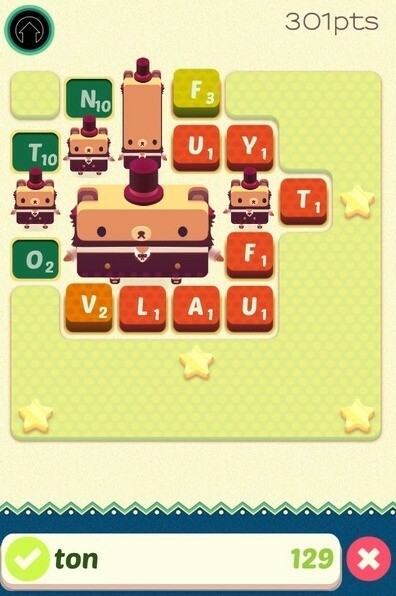 In Alphabear, unused words turn into rocks. Build words using tiles marked with 1-4 point values. The value on each tile is the number of turns. A number gets deducted from the total value on a tile after each turn. Letter tiles with 1, 2, 3 and 4 points will be the first ones to turn into rocks in a few turns. Try to use them first to build a word. You will find more letter tiles at the start of play on Big Board levels. 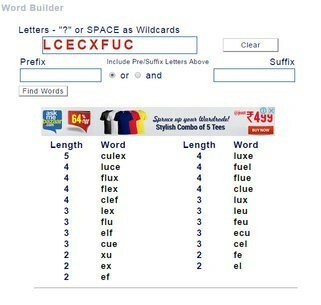 Try to create 4 letter words in such levels. In small boards, you can go for two or three letter words. Reach both score targets to win golden and silver eggs. Silver eggs hatch into coins whereas golden eggs give teddies. The score target for a golden egg is more than the silver egg. 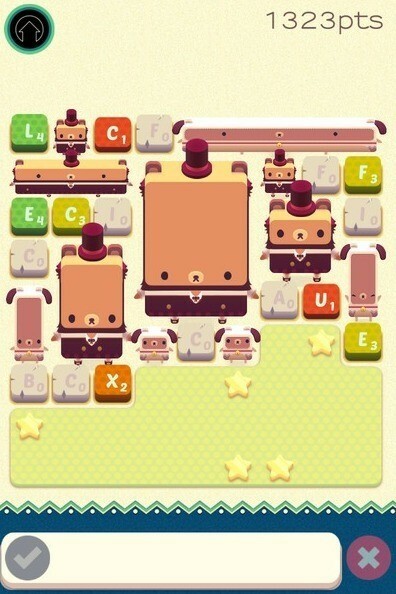 Use all score-boosting bears to reach both score targets.